Once you have a goal in mind, it is pretty easy to determine how much money you need to reach these goals. Now that you know how much you need to raise, it is a good time to start thinking about what type of spiritwear you’d like to sell. Will it be t-shirts only? Or will you expand this out to other items such as sweatshirts, hats, tote bags? Keeping the income and demographics of your school district in mind, what price points do you think you need to make the spiritwear both affordable and profitable? What does this look like design-wise? Our spiritwear experts can help you and your team with this. This is probably one of the most difficult aspects of a spiritwear fundraiser. How do you come up with a great spiritwear design? This is a great opportunity to get your staff and parents involved! Chances are there is someone on staff that has some artistic ability, maybe an art teacher, or a gifted parent or student who can put together a rough design for the spiritwear. If not, we have 3 in-house graphic designers to help bring your design to life! They have taken on hundreds of projects and can guide you through the process easily! This is one of the easiest parts of the process! We have collected and created a catalog of our core and premium best-selling products from the 100's of sales we have run in the past. Fill out our online contact form so we can send you our available items and our program pricing. You can call us at (908) 497-9900 x 106 or toll-free at (800) 832-9591. We will contact you within 24 hours. We will provide you with two fliers to send out via e-mail, Facebook, or to print and send home with the students. It is important to include any instructions for accessing the online store. Post ordering details about the fundraiser on all social media outlets as well. The more word-of-mouth your fundraiser gets, the more orders you will receive. Have your volunteers spread the word as well. The best source of spiritwear purchases is from friends and family. Tap into your PTO and booster organizations to get people to help out with the sale. Parents and volunteers who have experience with sales and marketing can also be a great asset for generating a successful fundraiser. READY TO LAUNCH YOUR SPIRIT WEAR CAMPAIGN? We at Varsity Central look forward to partnering with you to launch a successful spiritwear fundraiser. 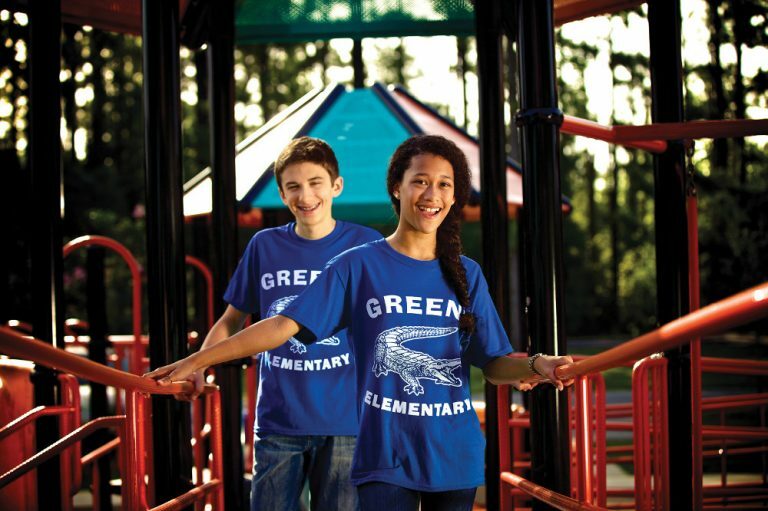 We have spirit wear design specialists on staff that can help you refine your design or even create a new one. Contact us via our website, call us at (908) 497-9900 x 106 or toll-free at (800)832-9591, or fill out our contact form and we will contact you within 24 hours. The basics sell the best!We suggest offering our basic items including: t-shirts, long sleeves, hoodies & shorts. Work with our professional and creative design experts one-on-one to create your logo. Come in with ideas or let us inspire you! It's your turn! Go and SELL SELL SELL! Promote your items to friends and family via a paper form or online store link, depending on what program you choose. Show off your new gear and make a profit! With fast turnarounds & our presort option we are your one stop shop for any of your needs. Spiritwear sales have become a part of every team/organizations landscape. The method of selling apparel to raise funds for every team's needs is our specialty.